Welcome to Heights of Lebanon! 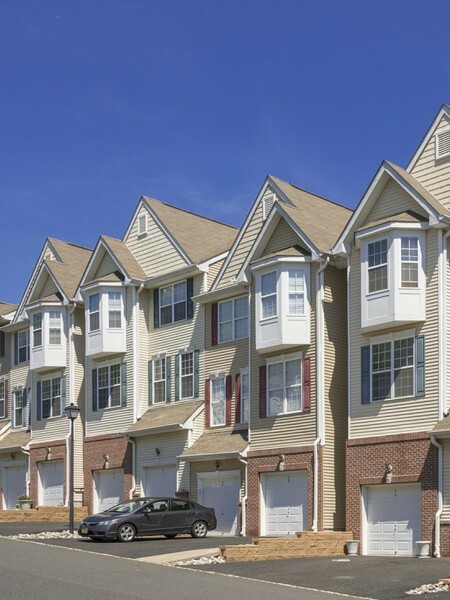 Kaplan Companies proudly introduces Heights of Lebanon, a collection of Modern and Spacious Carriage Homes and Townhomes in Beautiful Hunterdon County.  With spacious floorplans and ultra-luxurious features, Heights of Lebanon is a comfortable and affordable place to call home. The property is located to shopping, restaurants, and major highways for your convenience. Make Heights of Lebanon your new home today!